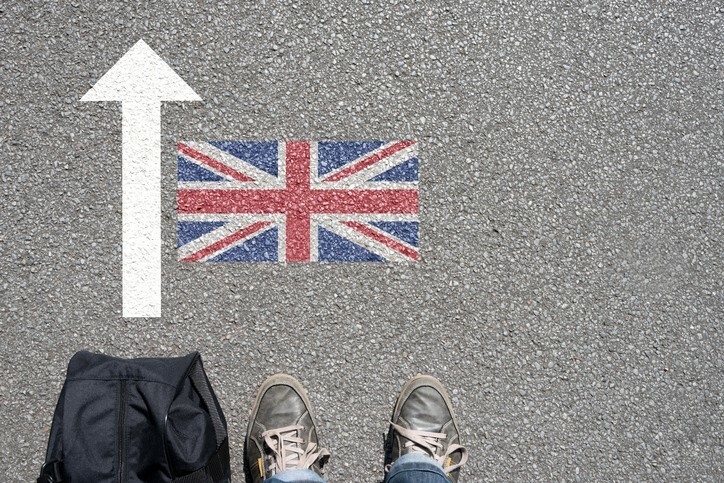 If you make a visa application to stay in or move to the UK, you need to be aware of changes made by United Kingdom Visas & Immigration (UKVI). In addition to the IELTS General Training and IELTS Academic tests, which you may already know of, a new test called IELTS Life Skills is available. IELTS Life Skills test is for candidates who need to prove their speaking and listening skills at levels A1 or B1 of the Common European Framework of Reference (CEFR). This is a single test covering speaking and listening skills. For more information on the UK Visas and Immigration, please visit Guidance on applying for a UK visa: approved English language tests. The Academic format is, broadly speaking, for those who want to study or train in a university that teaches in English at an undergraduate or postgraduate level, or institutions of higher and further education. Many professions (e.g. medical, nursing, accounting, engineering) also require an Academic test result for registration purposes in many countries. For more information about IELTS Life Skills, please visit Life Skills Test page.